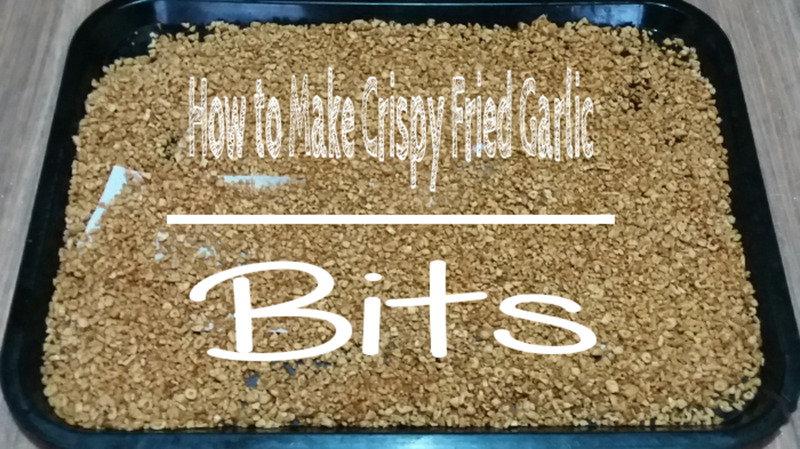 Follow my step-by-step procedure on how to make crispy fried garlic bits. These flavorful bits enhance the aroma and the texture of many kind of dishes. 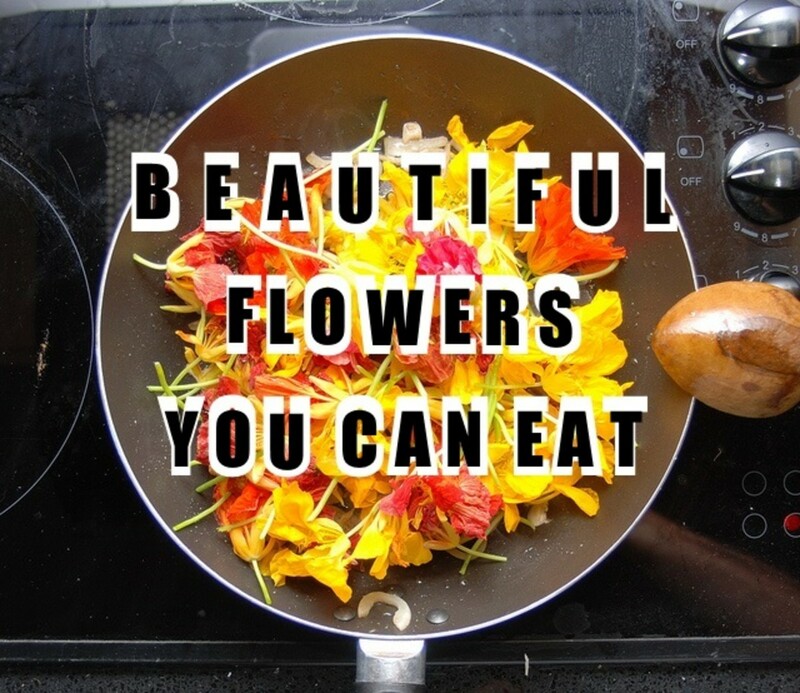 Peruse this list of 25 common edible flowers to see if any grow in your garden. This includes videos, gorgeous images, nutritional information, and recipe links. 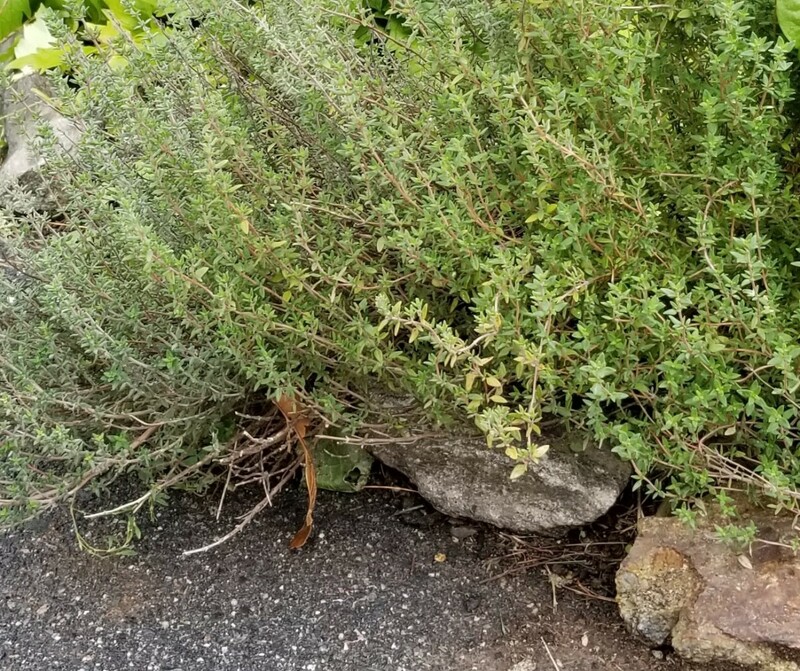 Thyme has been a symbol of courage since ancient history, carried into battle by Roman soldiers. It was also used to heal people touched by the Black Plague. Included in this article is a recipe for a tasty side dish of mushrooms sauteed with butter, thyme, and lemon juice. 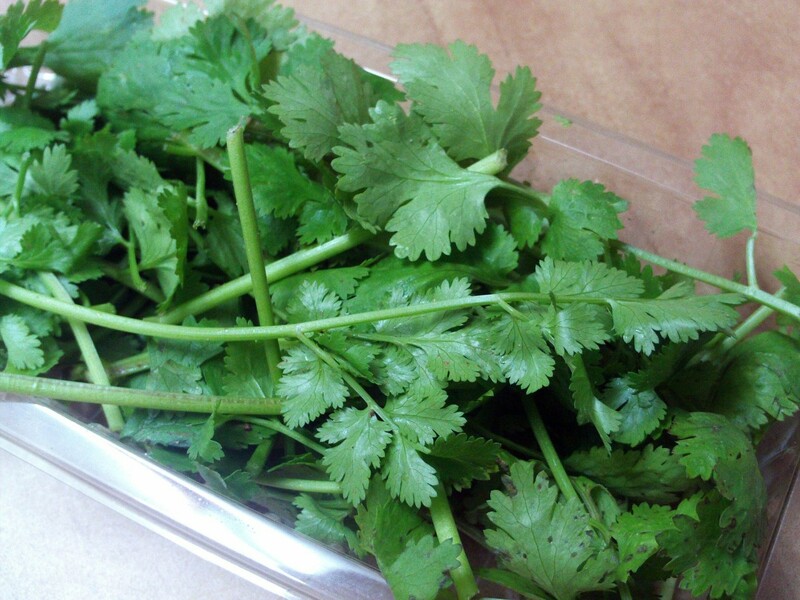 If you think cilantro (coriander) tastes bad, then you are part of the 20% of the population that is genetically offended by the herb. 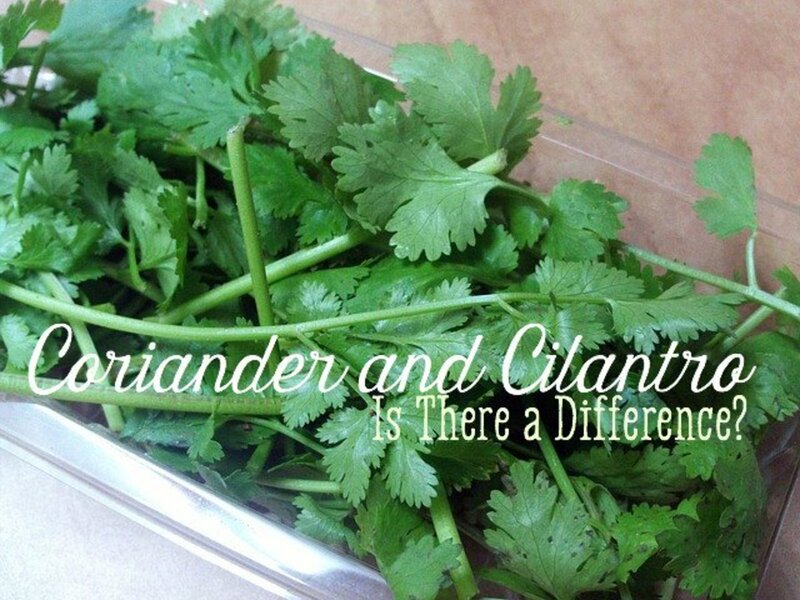 These people have a variation of olfactory-receptor genes that allows them to detect aldehydes—a compound found in cilantro that is also a by-product of soap. 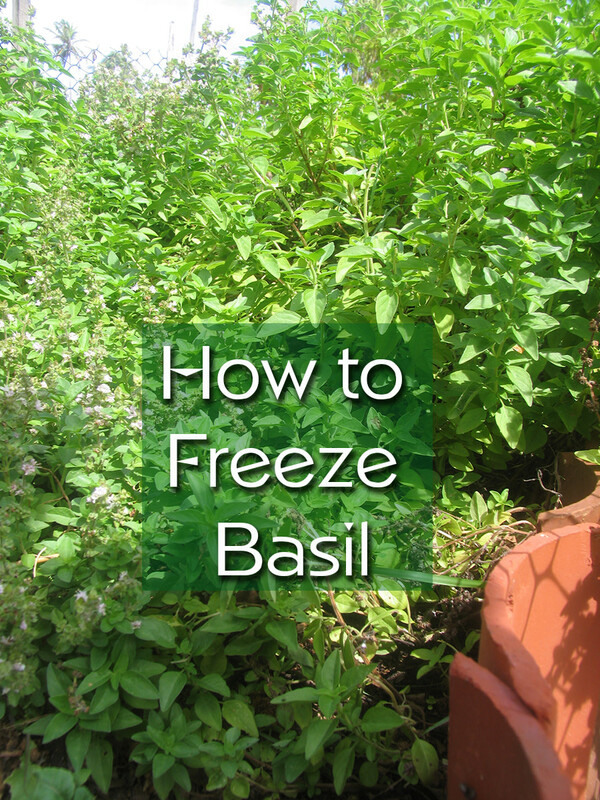 If you want to preserve basil from your garden, one of the easiest ways is to freeze it. That way, even when winter draws in, you'll still be enjoying the benefits of a summer harvest. 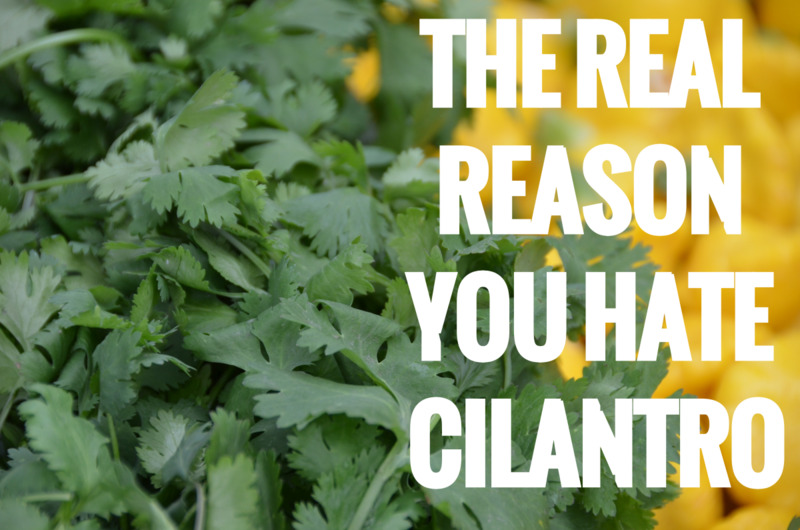 Cilantro: Most of you love it; a few abhor it. I can't promise to change your mind, but it is used in so many cuisines, isn't it worth a look? Follow me as we explore the history and use of this herb. 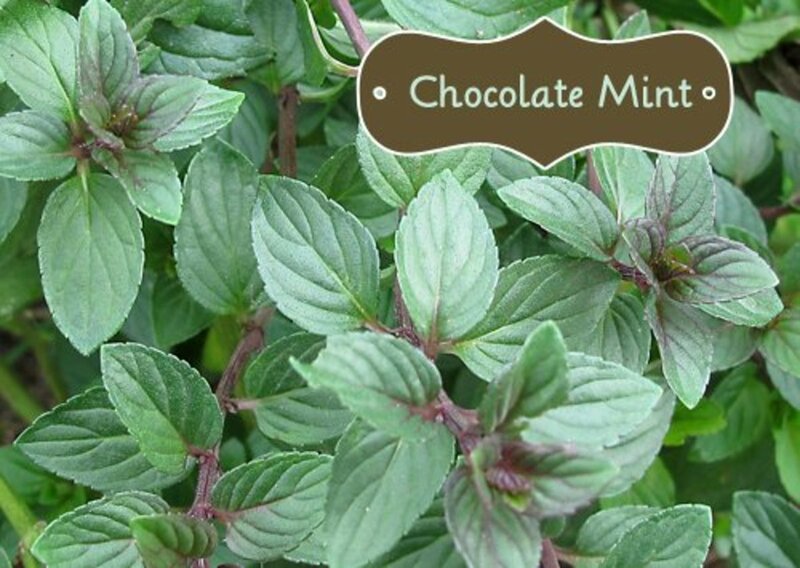 What exactly can you do with a Chocolate Mint Plant? I've provided some recipes and ideas for you! 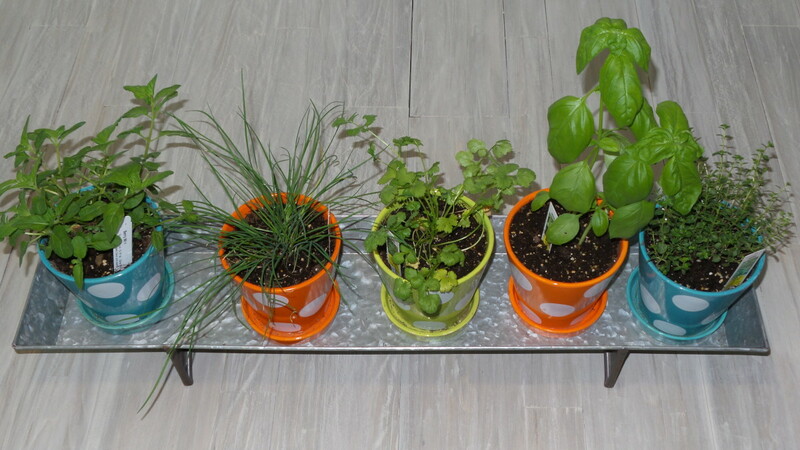 This is a quick, step-by-step guide for harvesting and storing basil, oregano, cilantro, mint, parsley, rosemary, thyme, sage, and chives with pictures. 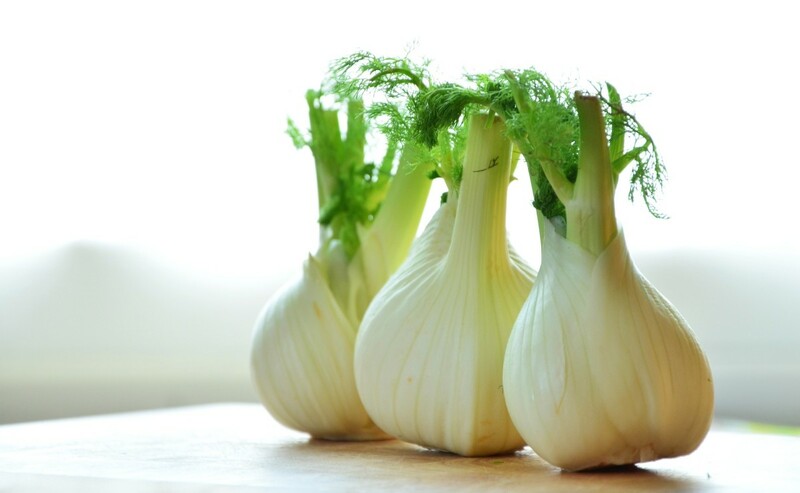 Native of Italy, fennel has it all—this cousin of carrots and parsley is crisp, sweet, fragrant, nutritious and easy to prepare. 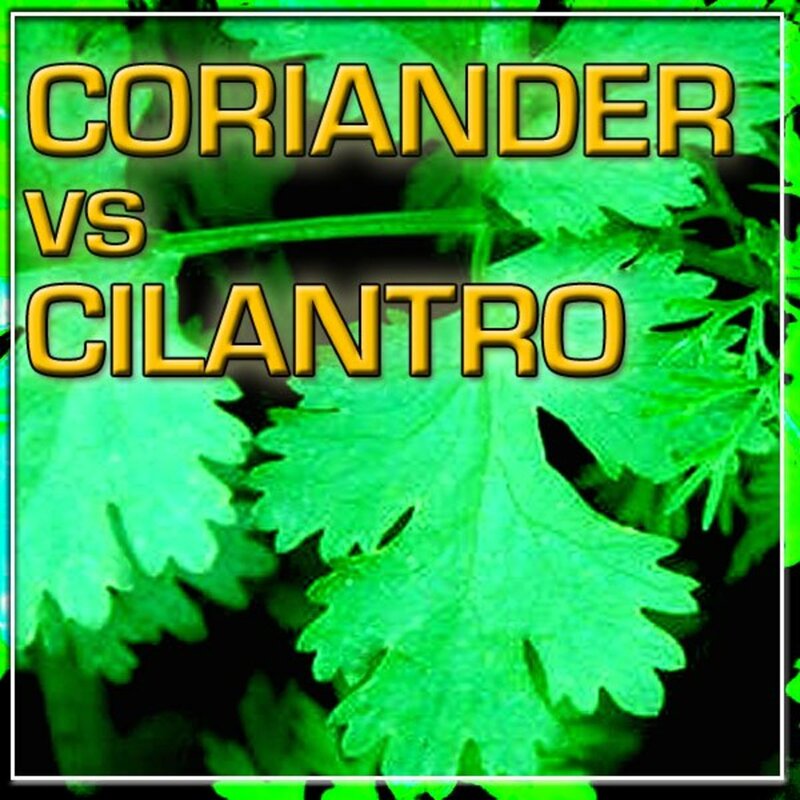 I will share soup, salad and main dish recipes you are sure to enjoy. 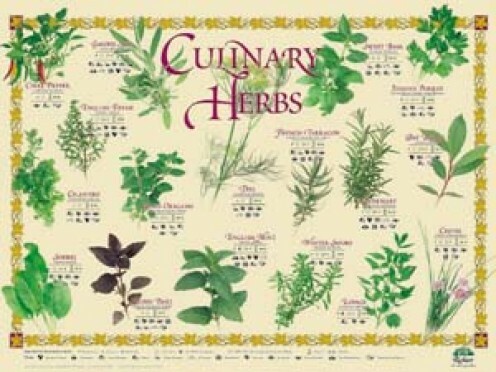 Cooking with essential herbs Parsley, Rosemary, Thyme, Chives, Coriander, including recipes and ideas for healthy meals using herbs for home cooks. 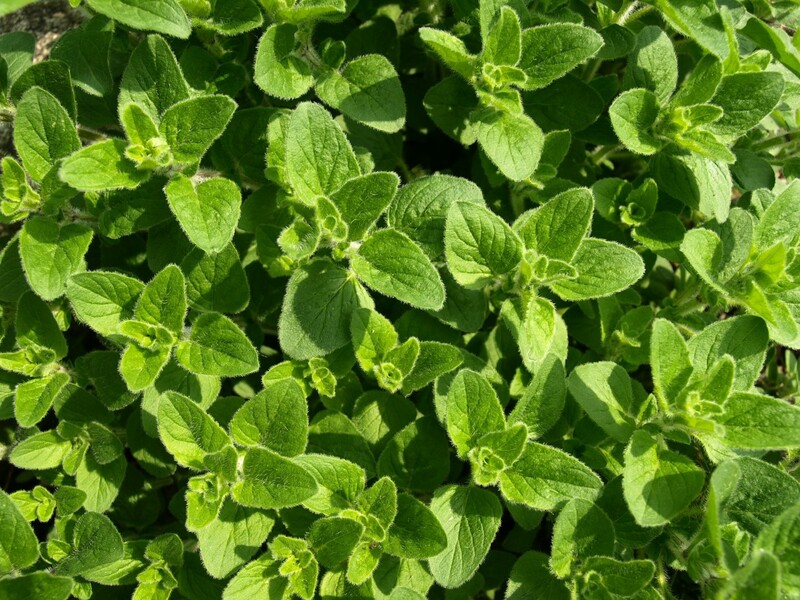 Native to Greece but hardy in much of the world, oregano is bold and pungent, but also delightfully floral. 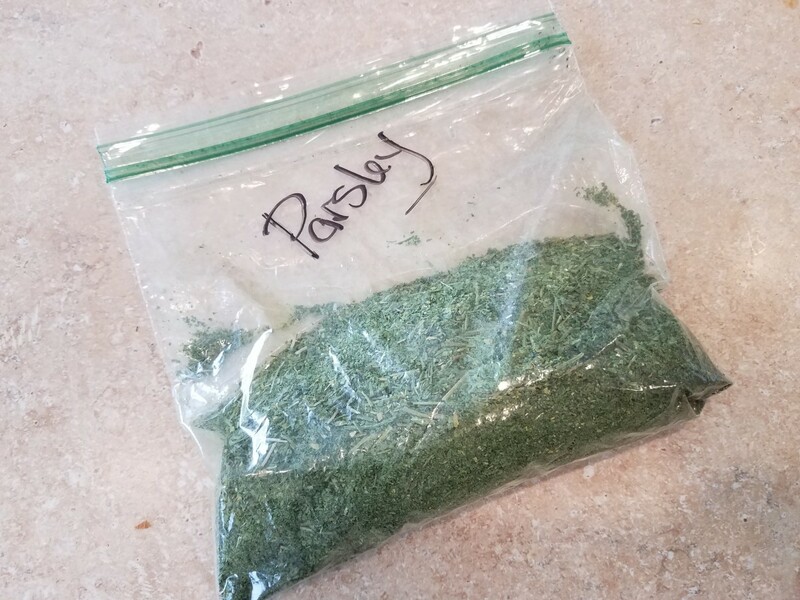 Let me show you how to grow and use this lush green herb. If you've never used a bouquet garni, you're in for a treat. 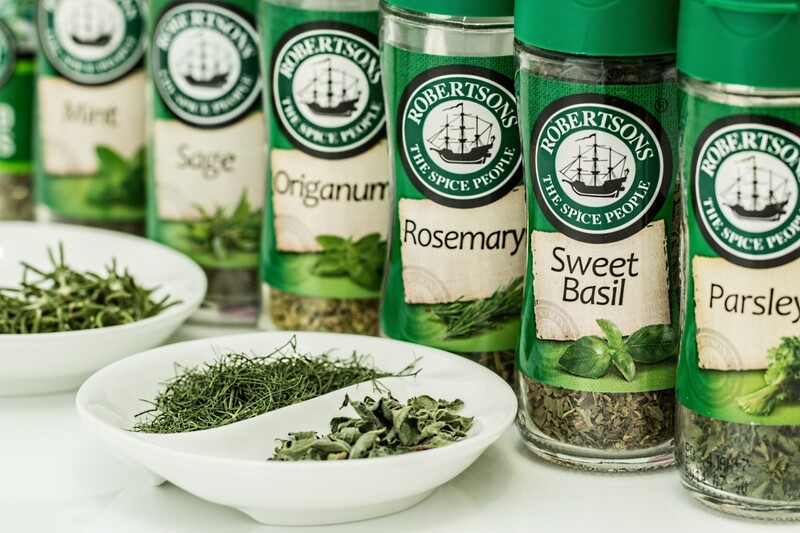 Rather than one herb, these are a collection of herbs. Here's an easy recipe on how you make it and use it. This native of southern Russia, the Mediterranean, and western Africa is sweet, fragrant, versatile, and easy to grow. 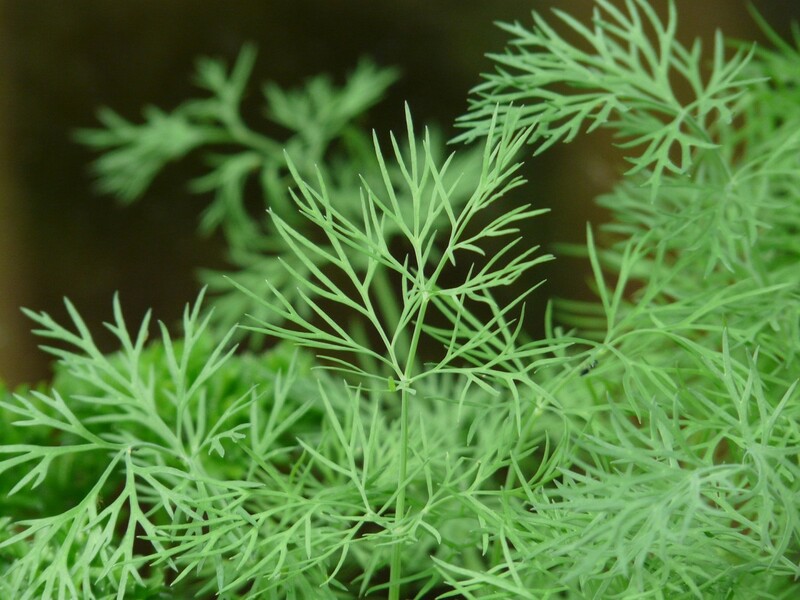 Join me for hints on how to cultivate and use dill in a variety of dishes. 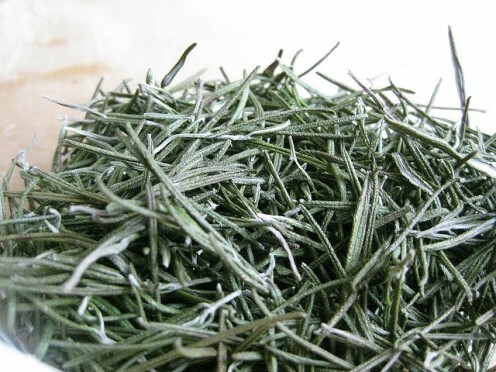 This post discusses how to substitute dried rosemary for fresh, with great tips on how to dry rosemary.